It’s time to be a better stewards to our environment. An environmentally friendly lawn starts at home with sustainable lawn care practices that will make a difference. 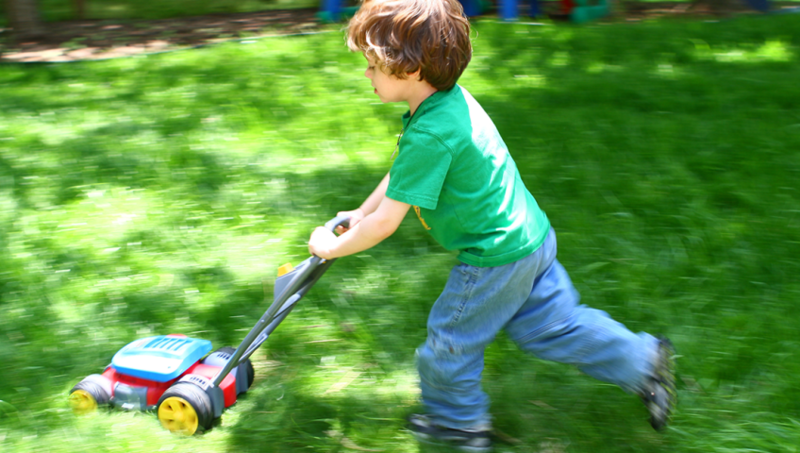 Whether you hire a professional or do it yourself, our lawn maintenance guide can steer you in the right direction! 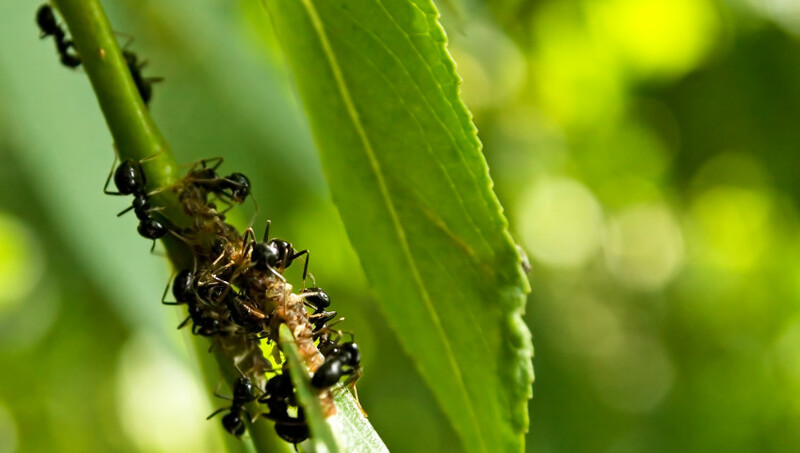 Consistent lawn maintenance is the key to a beautiful, pest-free lawn. In order to achieve the results that you want for your lawn and landscaping, your yearly maintenance should be handled in a comprehensive, customized plan to fit your yard’s specific needs. 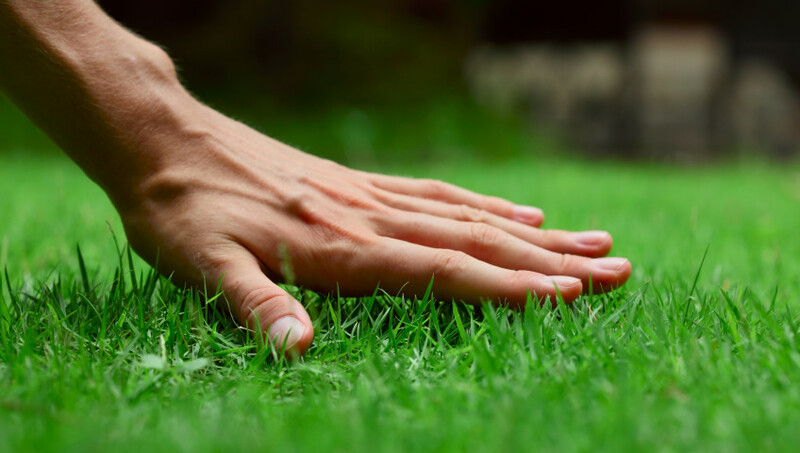 If you want to achieve a lush, green lawn– a professional lawn management service is a great may to maintain that consistent care all year long. 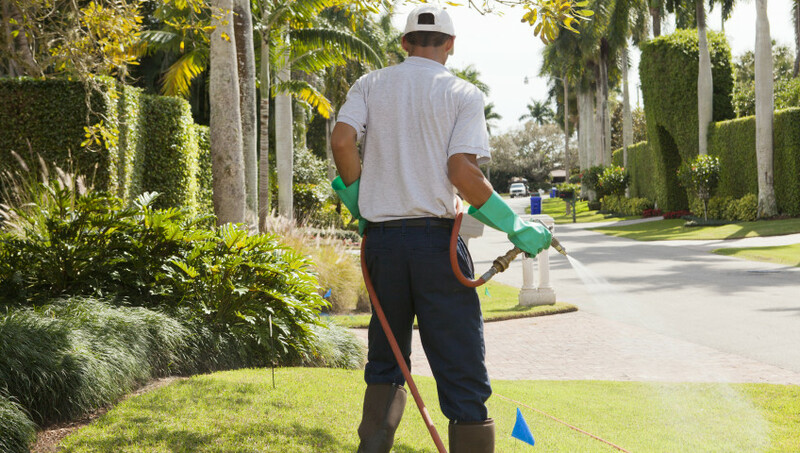 At Green Earth Pest Control, we have a six phase, bi-monthly program to keep your lawn beautiful and pest-free because we want your lawn to be the healthiest yard in your neighborhood. Check out our yearly lawn maintenance guide to help you decide if it’s a good do-it-yourself plan or if you’d prefer to have a professional keep the schedule.